After Conference Committee hearings over the last week, the House and Senate came to agreement on the final terms of Amended Substitute House Bill 64, the $71.2 billion biennial budget. The bill has been sent to Gov. Kasich for his approval. The governor has until June 30 to decide what will remain in the bill and what will go, as he has the ability to line item veto. In terms of the higher education components, the governor's executive budget and the House-passed version had language that would have permitted community colleges to offer bachelor's degrees if no state university within 30 miles offered such a program. In the Senate and Conference Committee versions, this provision was removed. Additionally, the Senate and Conference Committee versions mandate the Chancellor and Board of Regents to make sure that courses and degree work at state institutions can be transferred and applied to degree work at any other state institution. Moreover, the bill prohibits universities from requiring students to live on campus if they live within 25 miles of the institution. The Conference Committee version maintains the Senate's increases to State Share of Instruction (SSI) funding. As such, in FY 2016, funding will increase by 4%, and in FY 2017, it will increase by an additional 4.5%. Colleges and universities will be prohibited from raising tuition or fees. In addition, Senate President Faber's SB 5, which would require colleges and universities to submit a plan to reduce in-state cost of attendance by 5% was folded into the budget bill. 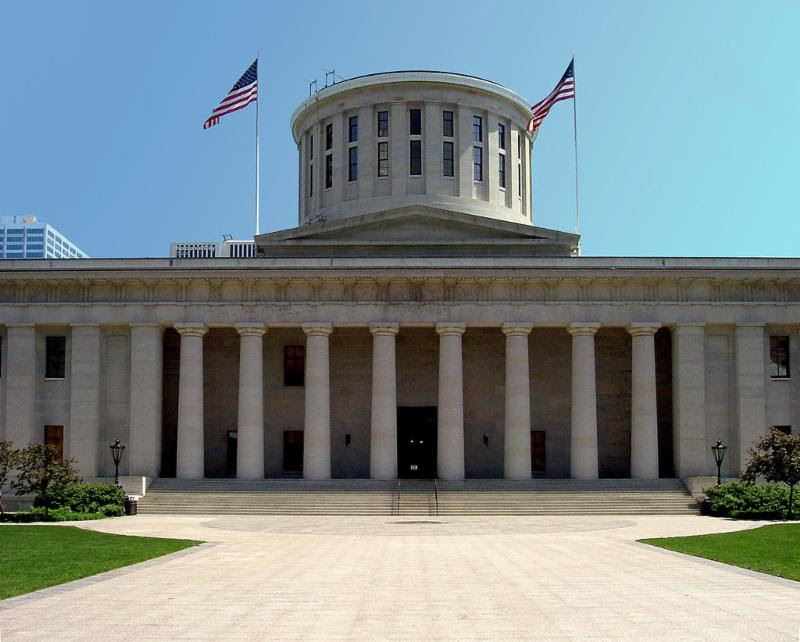 State institutions will be required to submit their plans by October 1 of this year, barring a line item veto by Kasich. The Board of Regents now will be called the "Department of Higher Education," and the Chancellor now referred to as the "Director" of the department.